Joey’s Wings at the Capitol Hill for 2017 Childhood Cancer Action Day! Representing California, we had 7 legislative meetings with 5 California representatives and 2 senators. 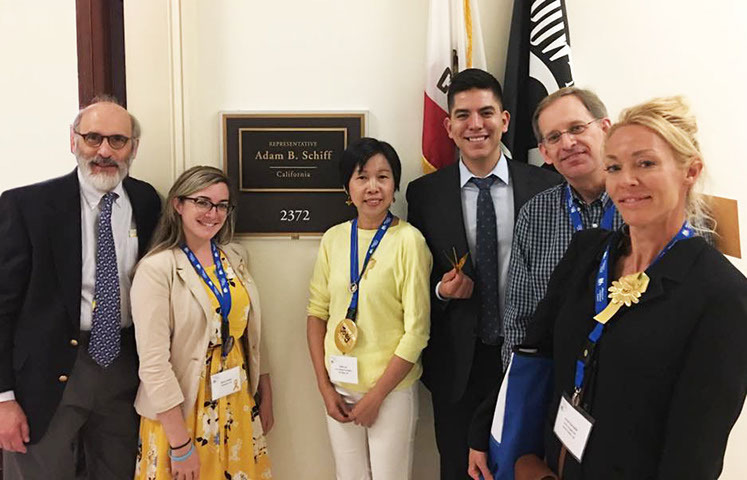 We ask our legislators for funding for pediatric cancer research, to enhances quality of life for survivors and the #Race4Children which opens up vast new opportunities for pediatric cancer drug development.